Beetiful designed the book cover for No Regrets by Sienna Mynx. 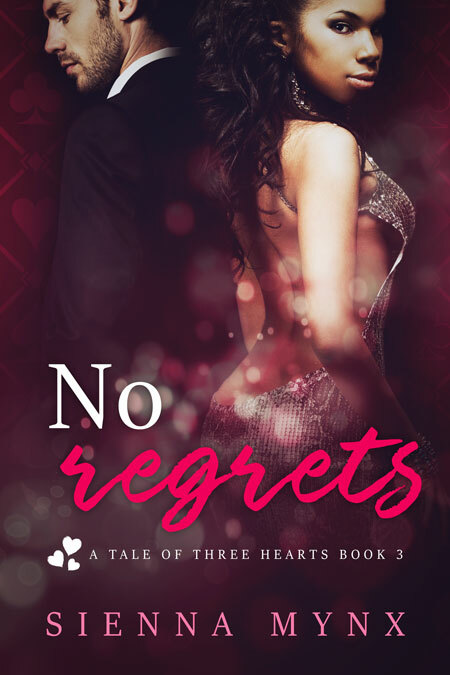 No Regrets is the third book in A Tale of Three Hearts series. Daisy Johnson Keane has a lot to be thankful for. However, happiness has always come at a price. 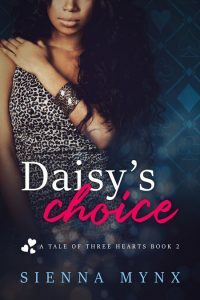 In the past Daisy chose to gamble with love for what she believed her heart desired. It proved to be a costly mistake. But Daisy has changed and so has the man she now calls husband. 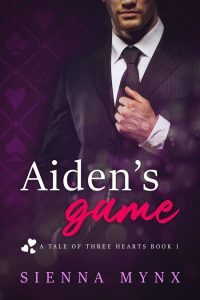 Aiden Keane, a powerful casino mogul and master manipulator who has been tamed by love. Or has he? Aiden Keane has a secret. The man he despises believes himself to be the father of Aiden’s child. 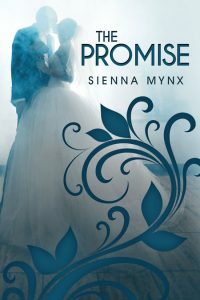 To reveal the truth would expose a web of lies and take him and his new bride down a dark path that could ultimately cost him everyone he cherishes. His wife Daisy pleads for patience and compromise. She wants to be done with the past and the animosity between her ex-lover and her husband. It will not be. What is a man to do when his heart tells him to have faith in her but his pride demands a under handed dealing of justice? If you’re Aiden Keane you strike first. Do what is necessary for control, and vengeance over your future and past. You let it ride. 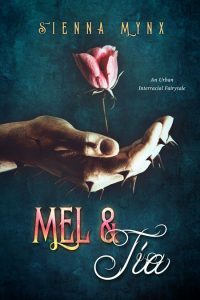 No Regrets is the final story in The Tale of Three Hearts Trilogy. The final exploration of the dark side of love that will leave you, the reader, breathless from page one to the ending consequences. The lives of Daisy, Aiden and Pete are now forever changed. Who will be the victor? Only true love, forgiveness and repentance will decide. 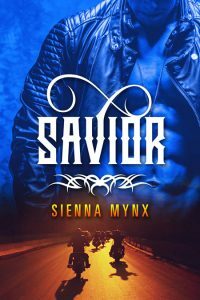 Get No Regrets (A Tale of Three Hearts #3) by Sienna Mynx today!